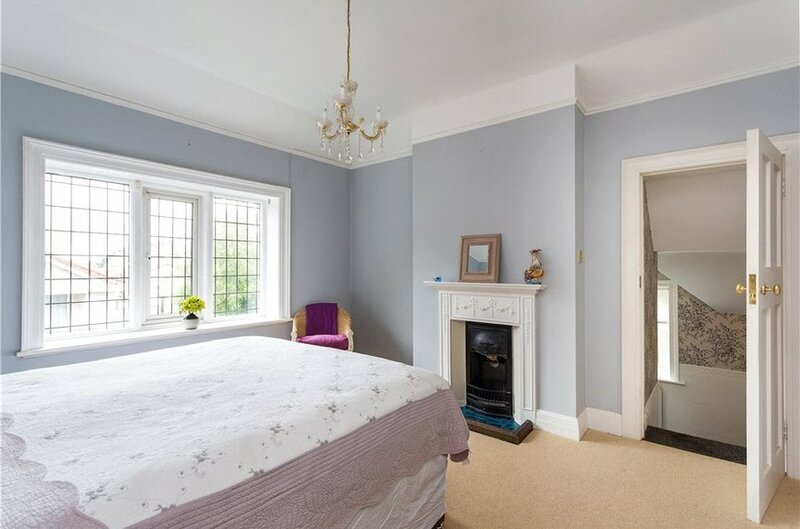 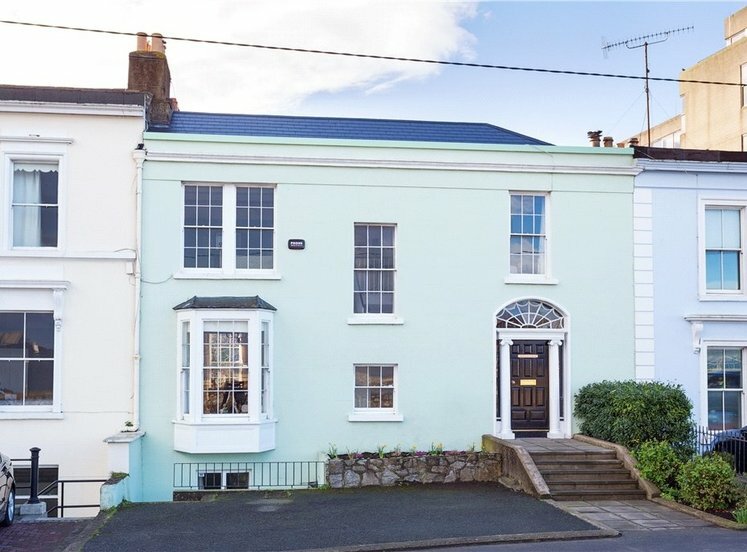 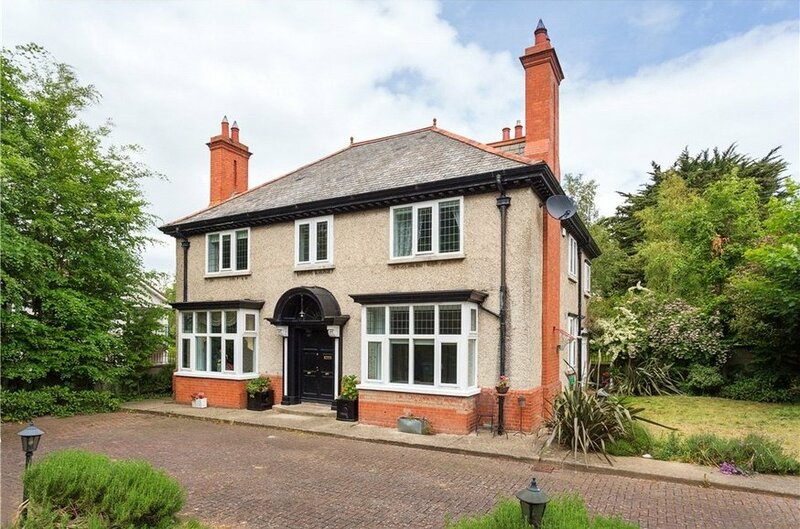 An instantly appealing detached double bay windowed period property built approx. 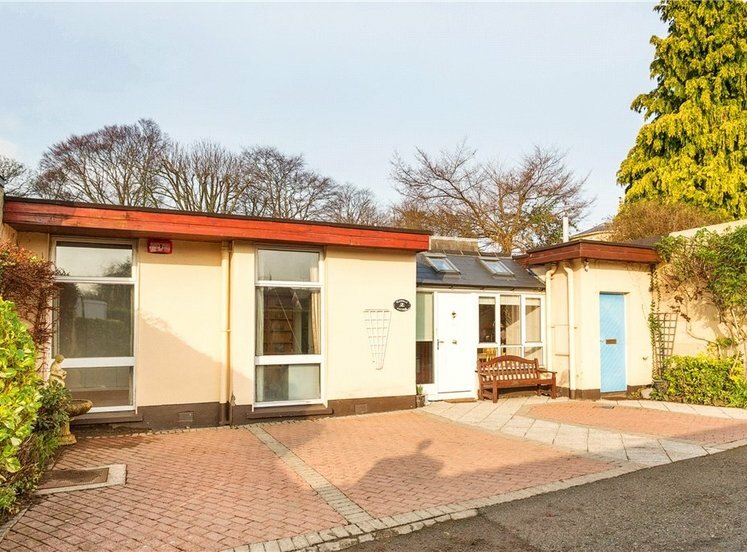 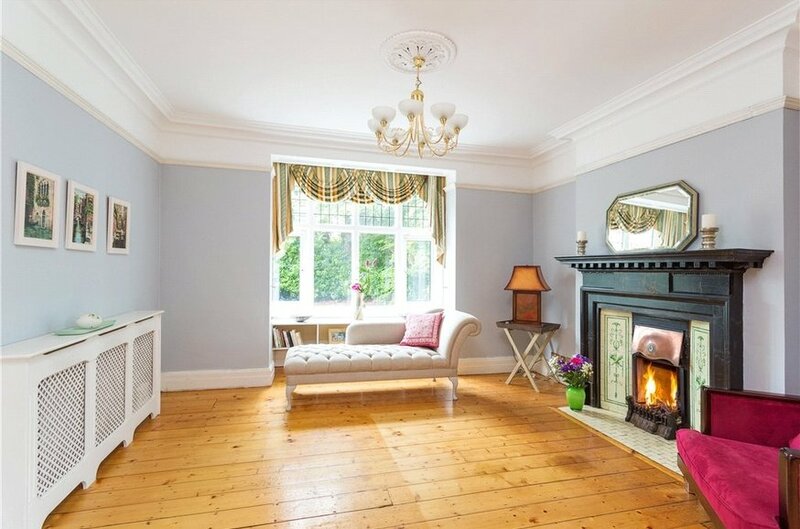 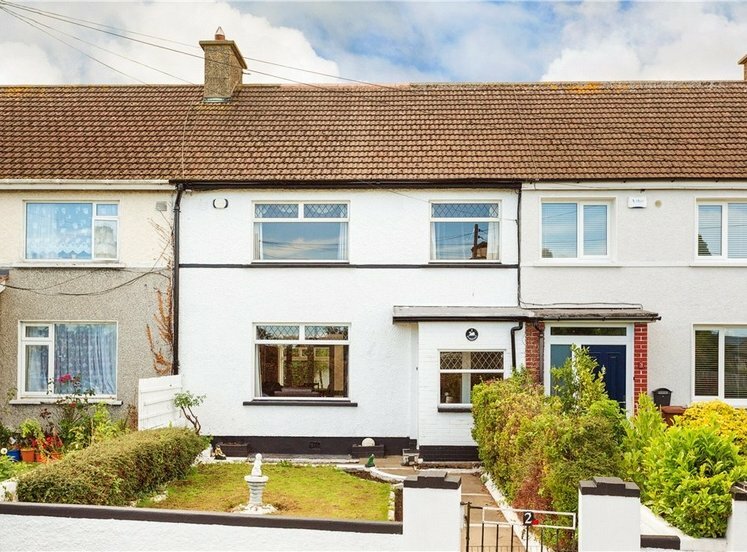 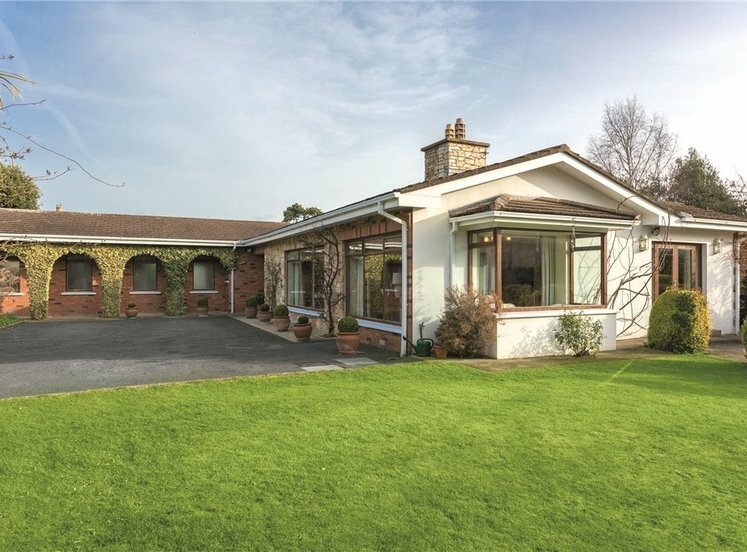 1912 situated behind electric gates on this highly popular and convenient location within an easy walk of the superb amenities in Monkstown village and Dun Laoghaire town centre including a regular bus and DART service. 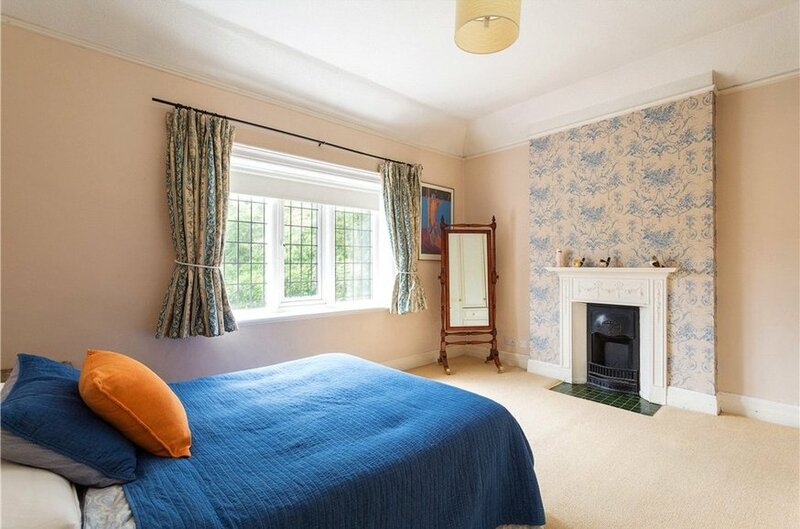 Engleberg House is an immensely private stately home with the grounds being lined with trees and walls. 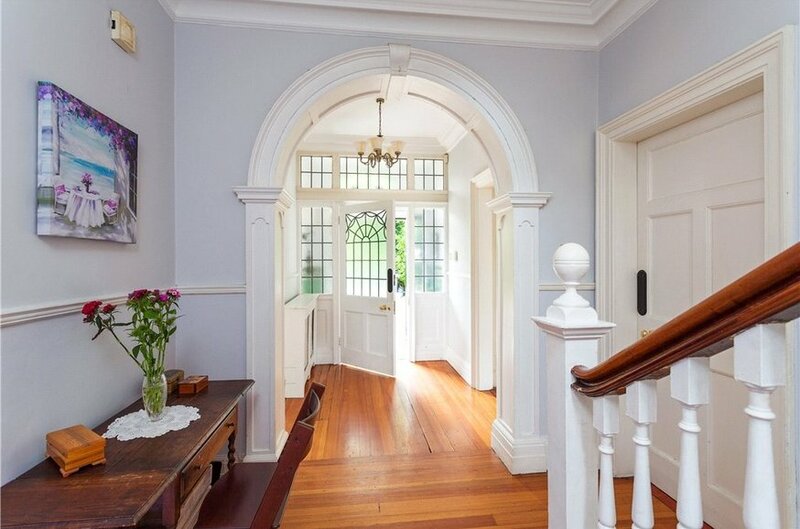 Upon entering the property through the porched entrance and reception hall you are greeted with a very attractive property of approx. 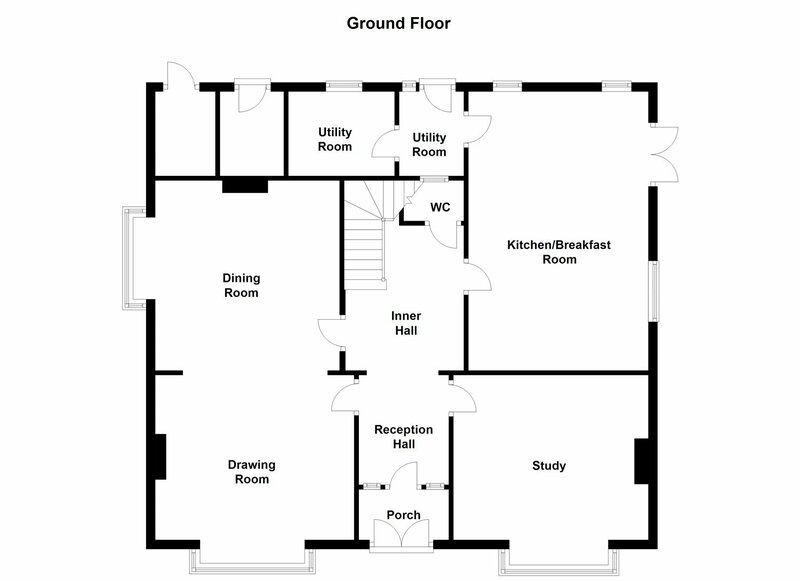 215 sqm (2,315 sqft) which is beautifully presented throughout. 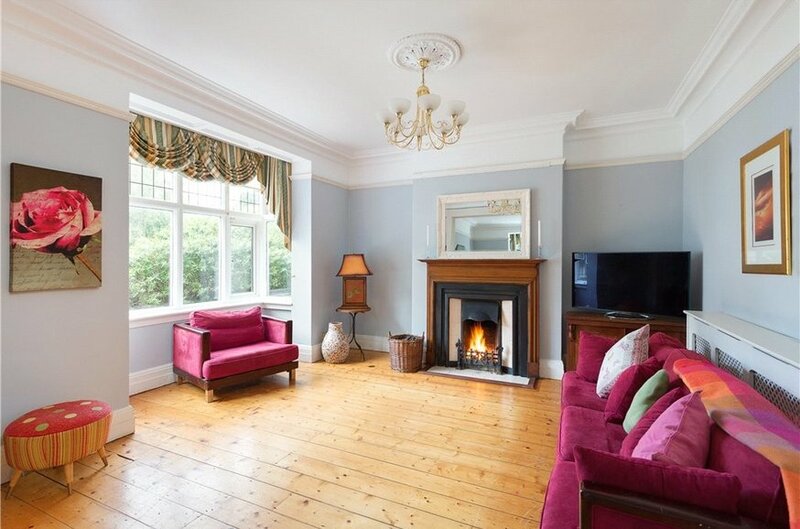 It offers generous proportions and retains many of the period features of the era which include high ceilings, period feature fireplaces and ceiling coving. 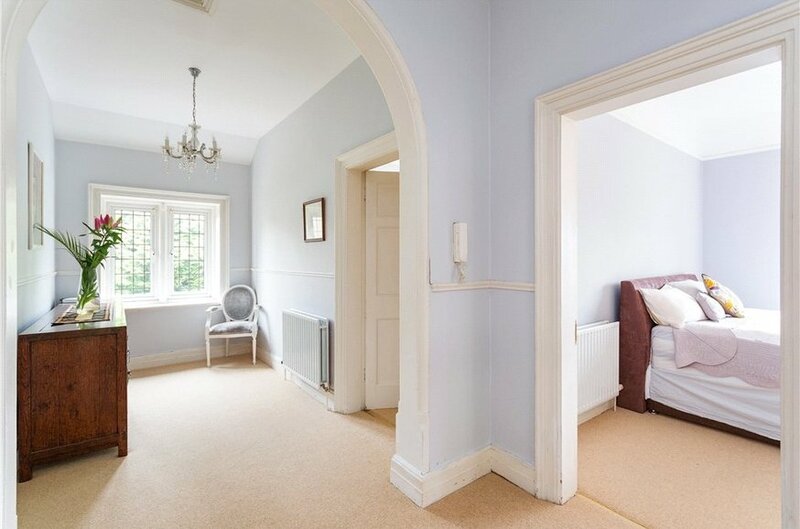 The accommodation briefly comprises a large bright reception hall with pitch pine flooring and the original leaded glass doorway leading from porch. 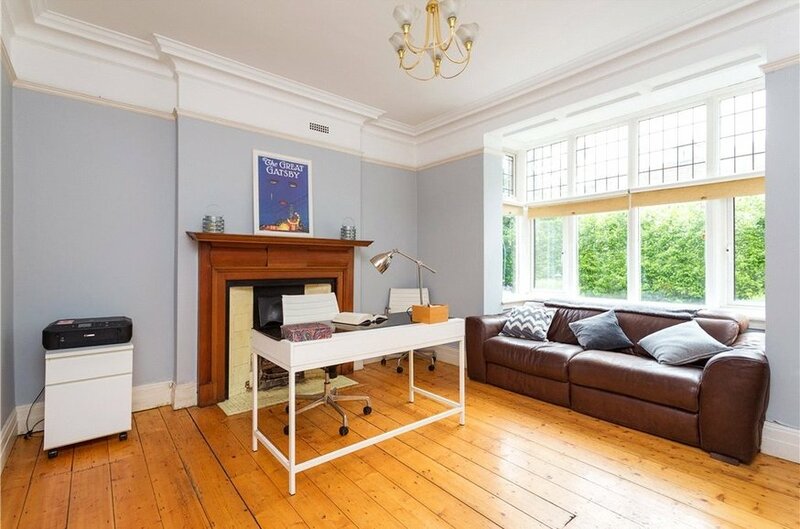 Off the hall to the right is a study room with a lovely south facing bay window, open fire and all the period features intact. 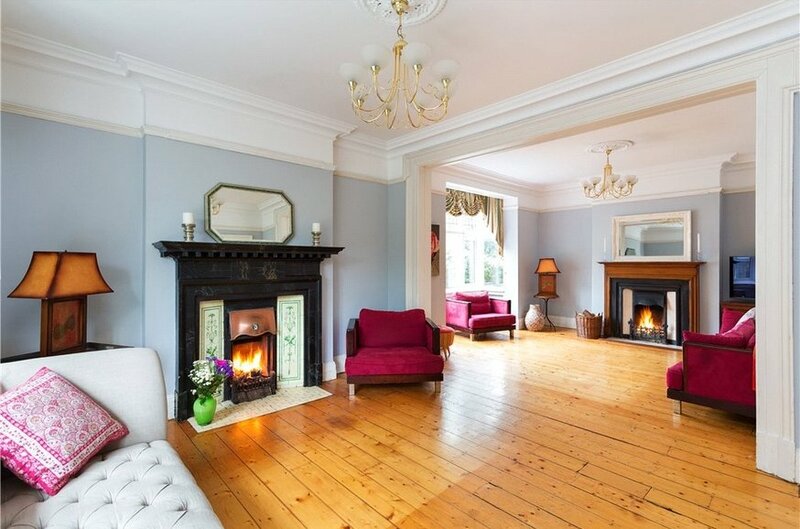 On the opposite side of the hall is the drawing and dining rooms with dual aspect bay windows, original ceiling coving, picture rails and two feature fireplaces. 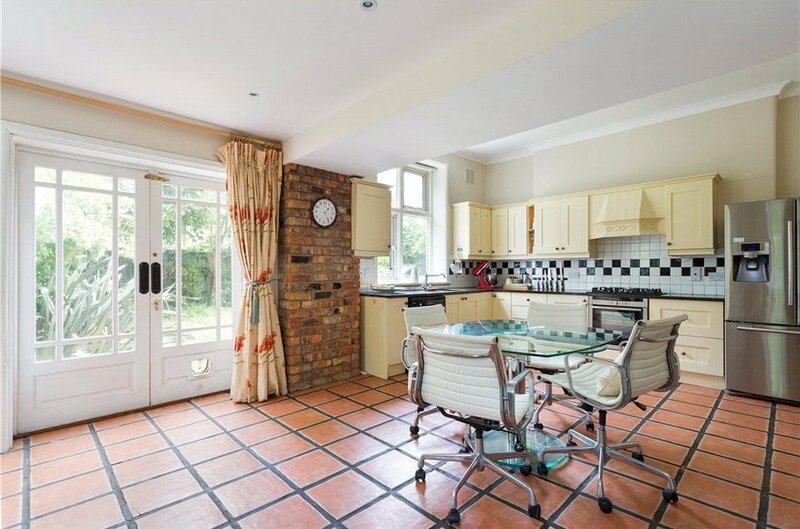 There a w.c. and a superb spacious kitchen with two utility rooms and French doors leading to the garden. 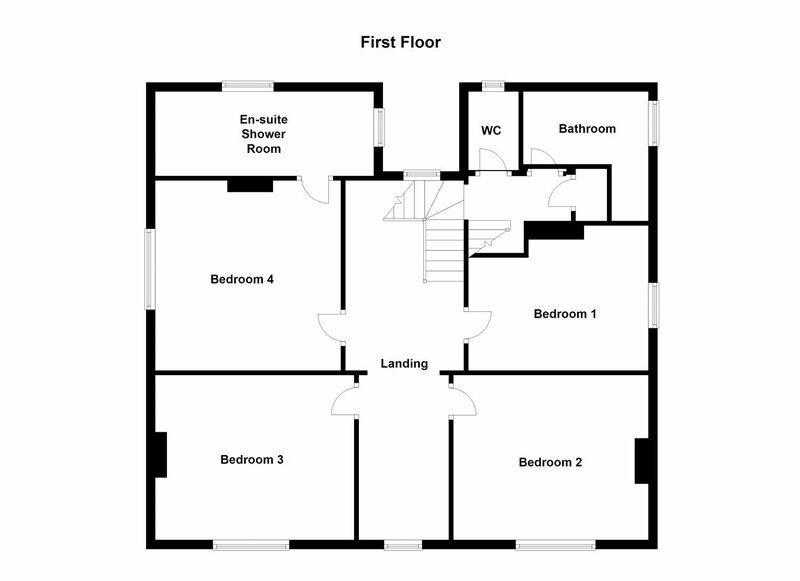 At the first floor level there is a expansive landing area, 4 double bedrooms, master being ensuite, wc and bathroom. 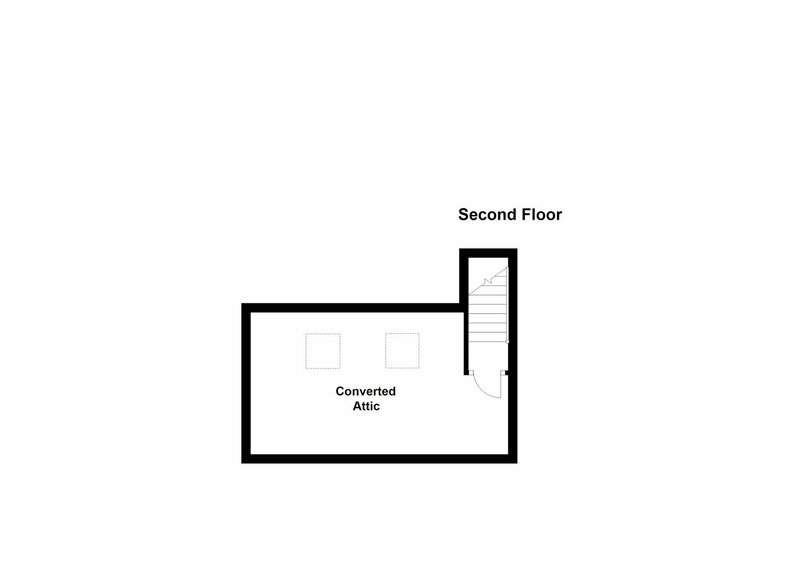 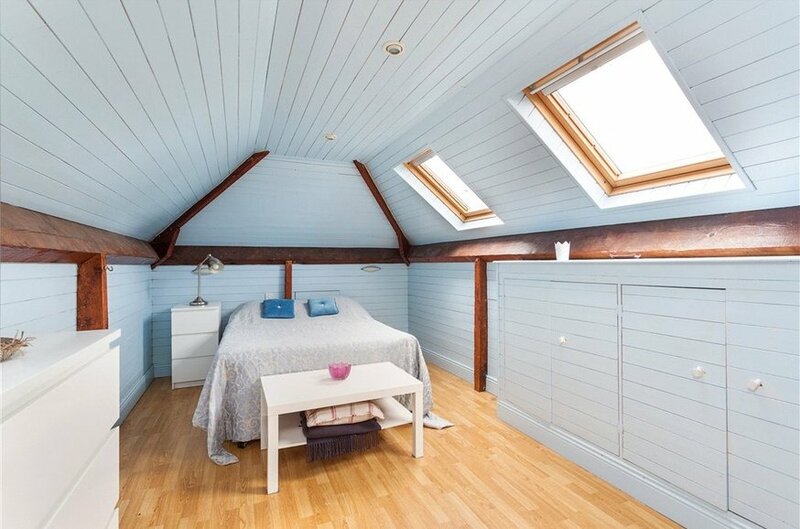 Up a further staircase is a bright loft room with plenty of storage in the eaves. 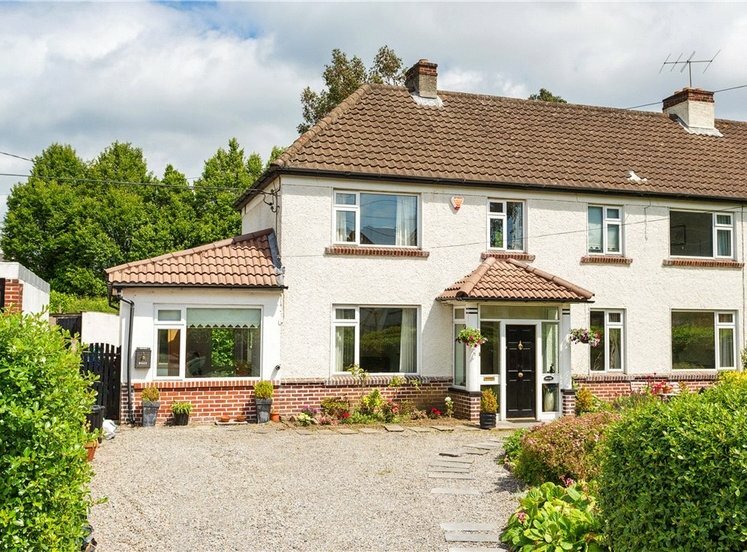 The location of this superb family home will be of major interest to those seeking of a property in this desirable highly sought after location. 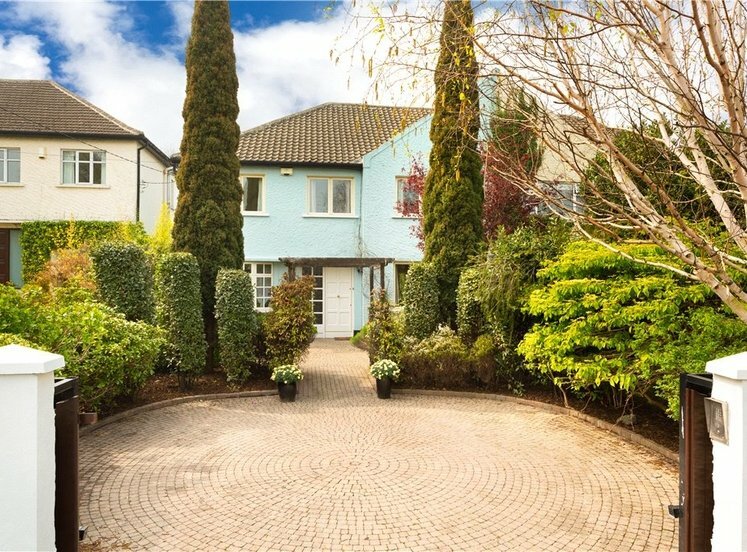 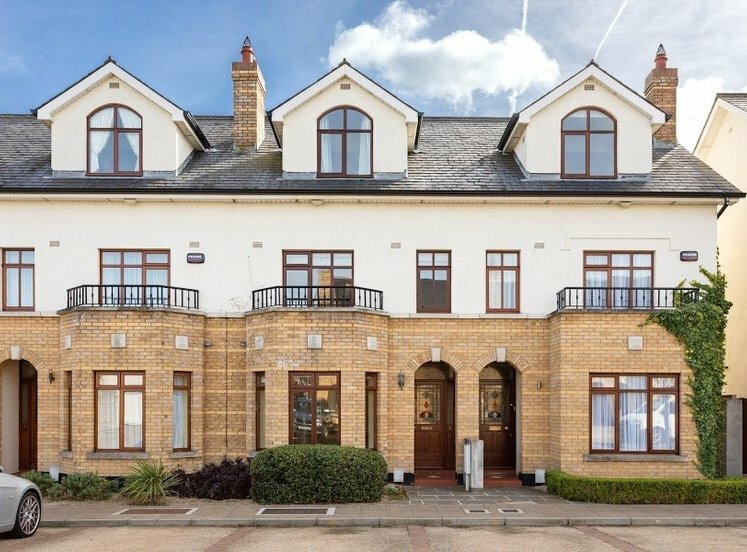 It is surrounded by excellent primary and secondary schools as well a superb shopping in both Monkstown and Dun Laoghaire offering specialised shops, bars, cafes and some of South Dublin’s finest restaurants. 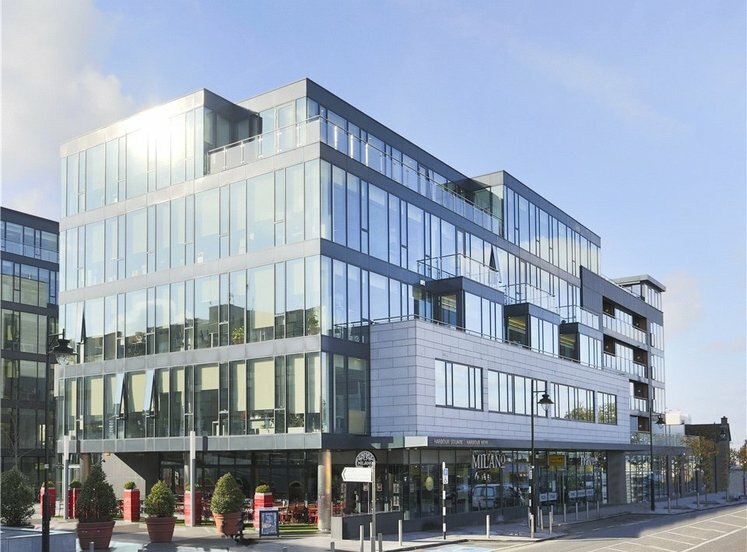 It offers superb recreational and leisure facilities with pleasant walks by the seafront, a selection of gyms, tennis clubs and sporting venues and for the sailing enthusiast the four yacht clubs and extensive Marina at Dun Laoghaire Harbour will be of major interest. 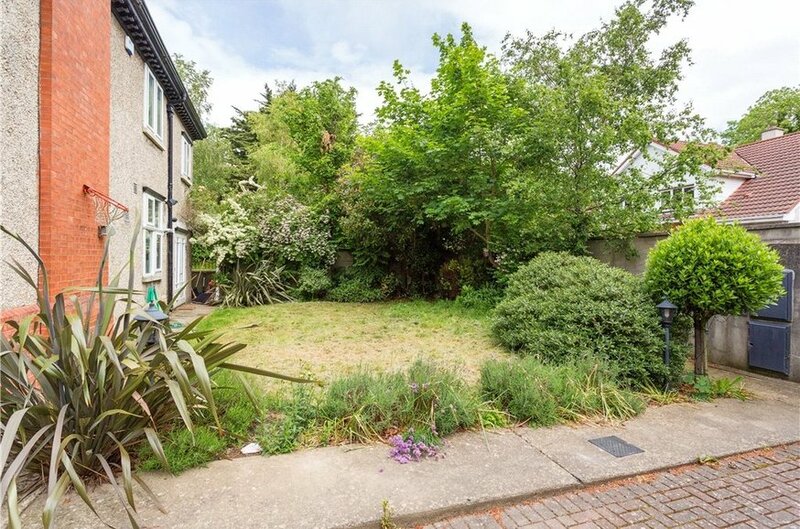 The property is approached by a wide driveway to the front providing off street parking for numerous cars behind a sliding high timber electric gate. 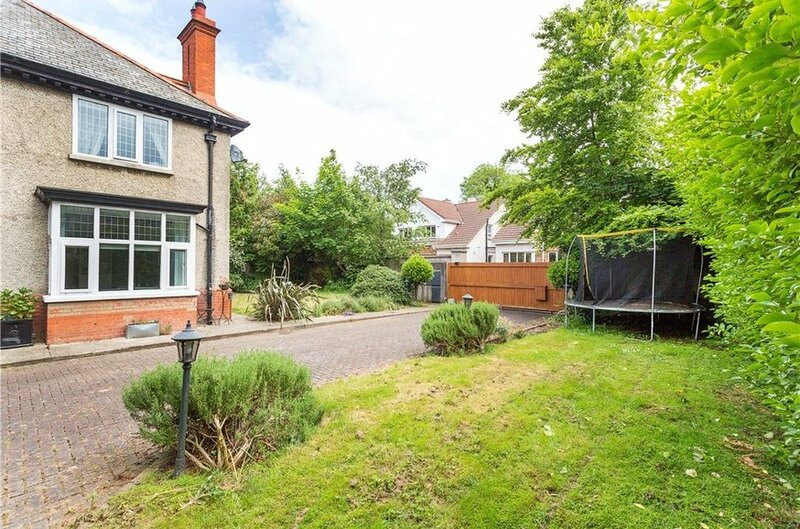 The south facing garden to the side and front of the property is laid out mainly in lawn with mature planting and trees with patio area for al fresco dining.